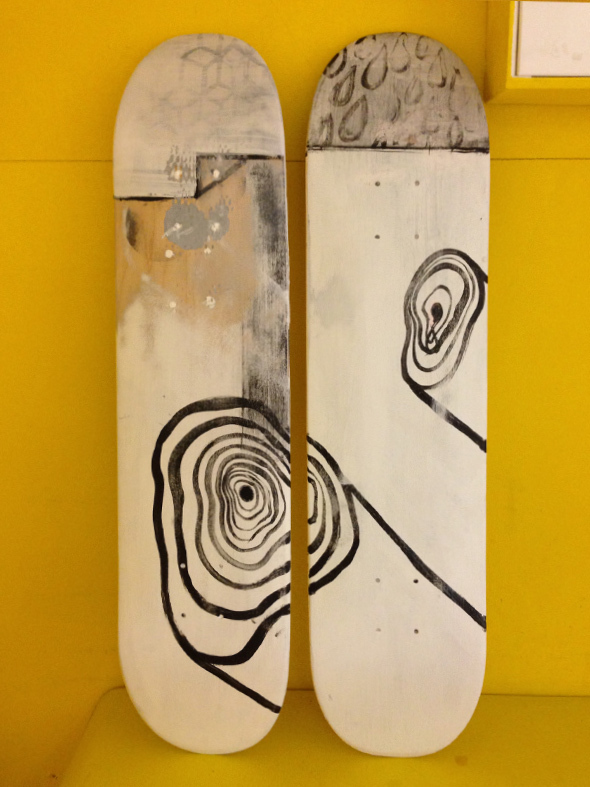 I did a skateboard design for SOLWODI (Solidarity with women in distress). 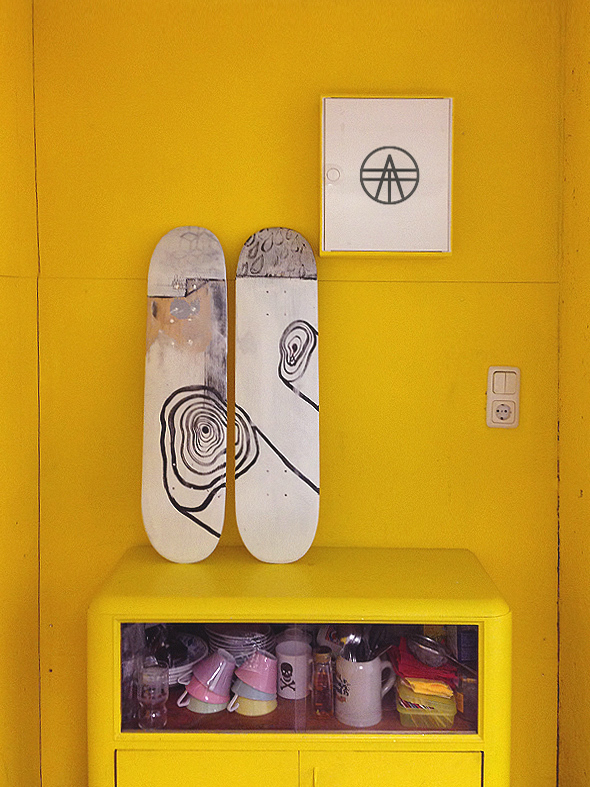 50 designers and artists arround the world have been invited to place art on skateboard wood. 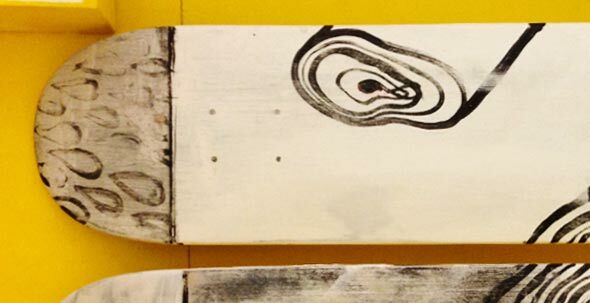 The boards will be exposed in Gmunden (OÖ) by the beginning of April.